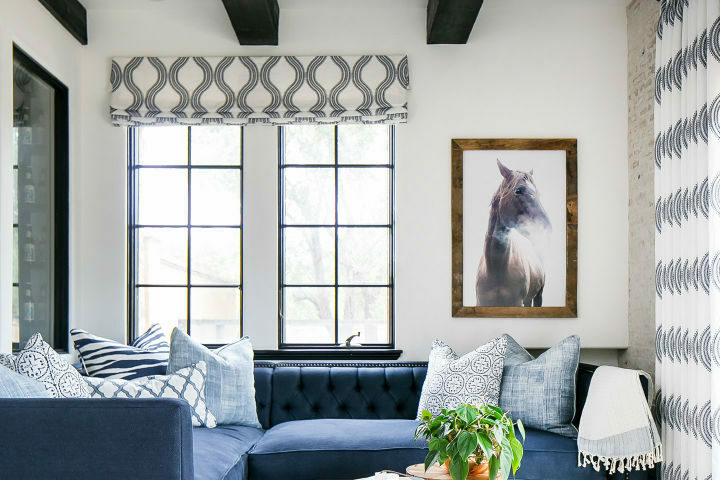 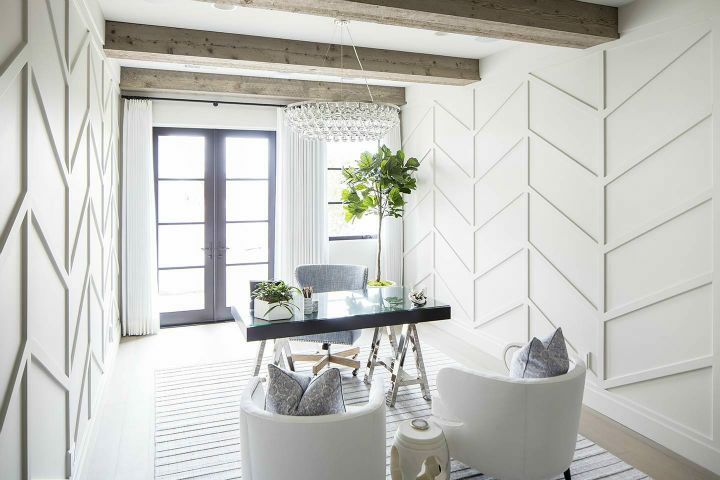 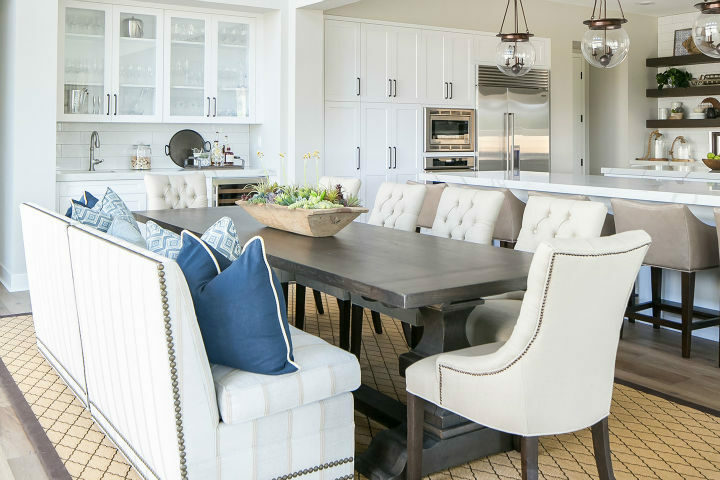 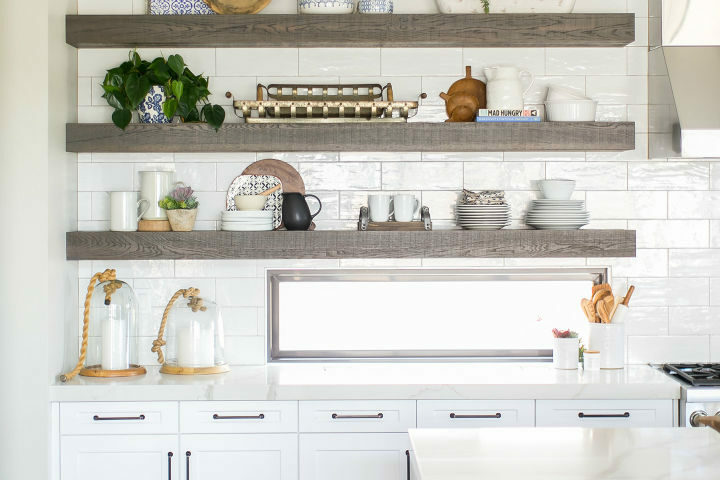 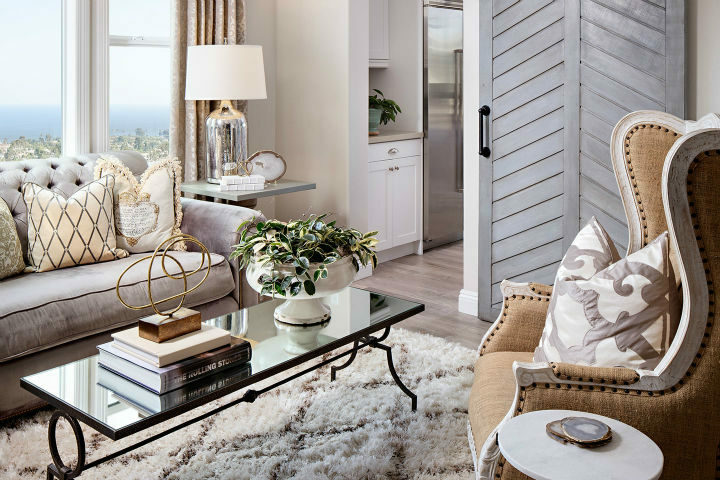 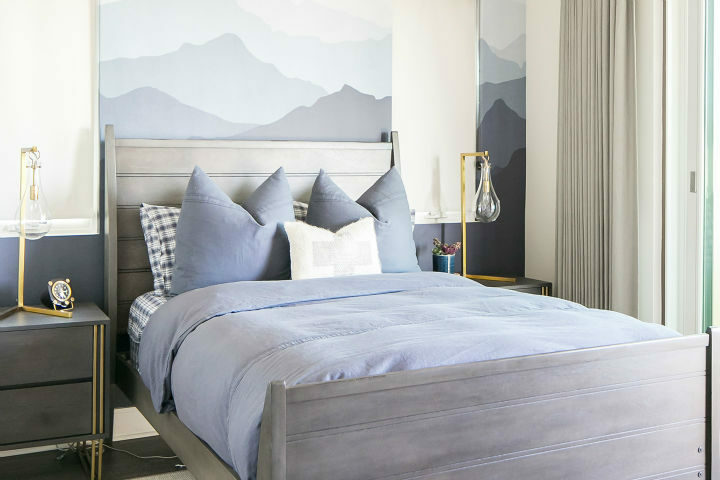 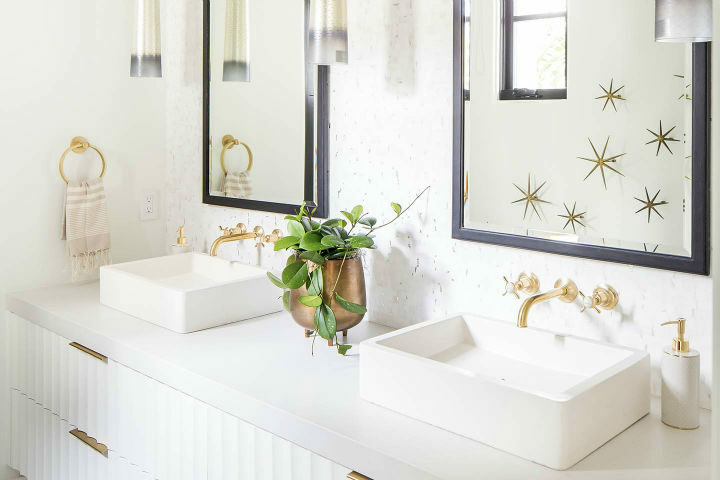 Based in San Diego, Tracy Lynn Studio cultivates beautiful, functional spaces, excelling in both commercial and residential design. 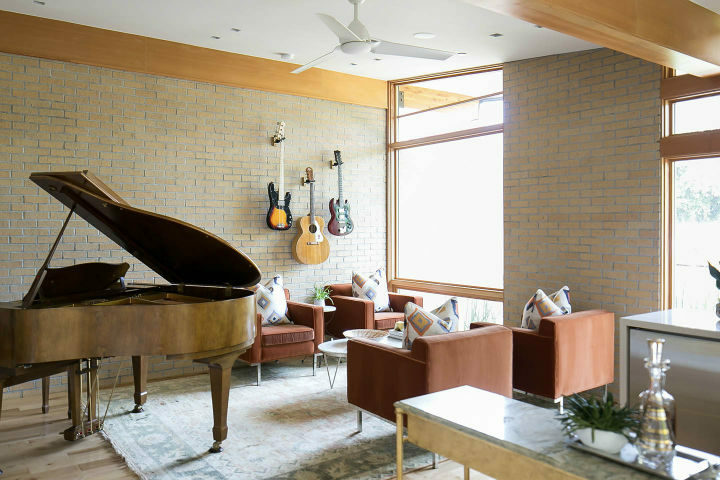 The boutique studio is skilled at marrying the interior and exterior of a space, creating a true sense of cohesion that radiates throughout every aspect of the design. 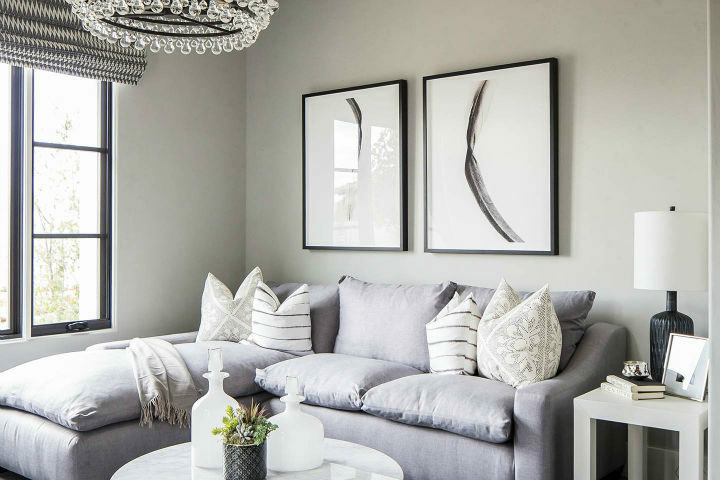 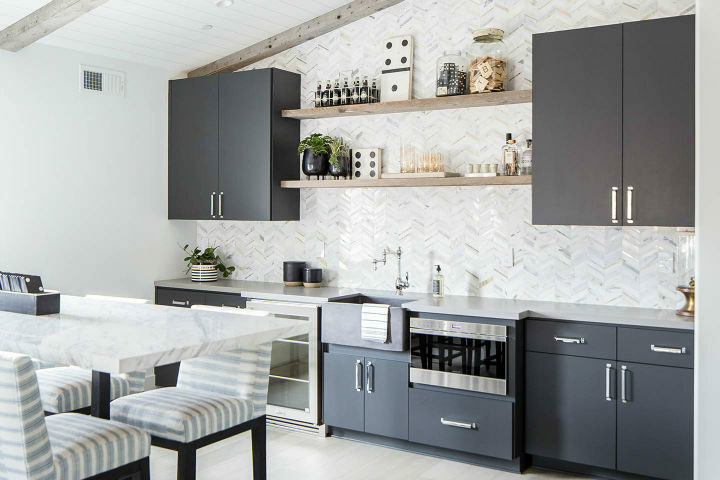 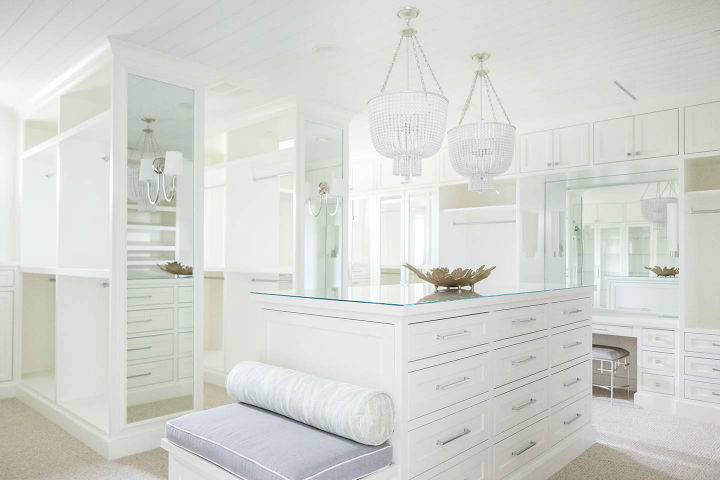 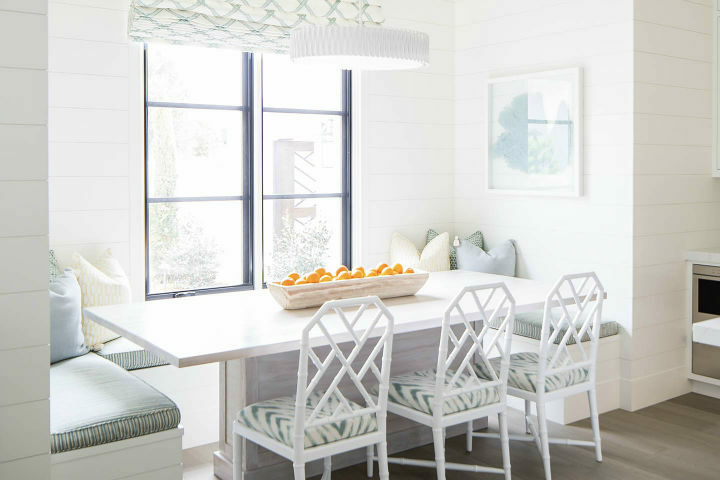 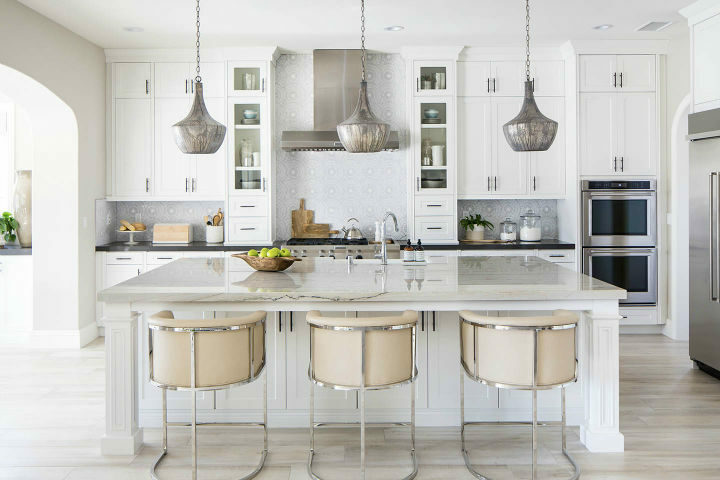 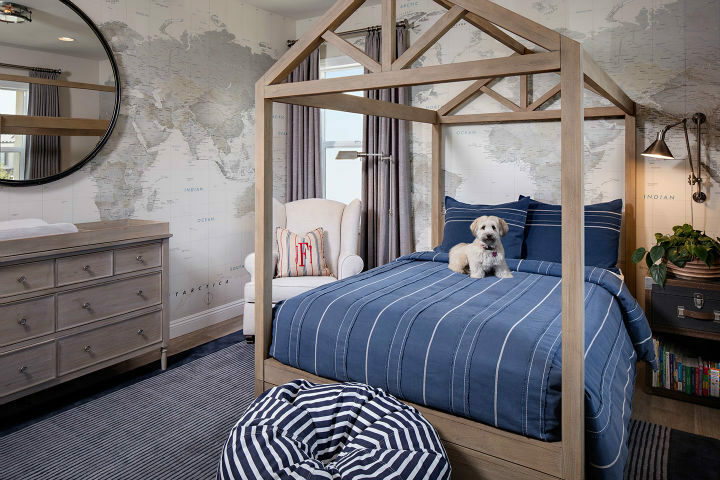 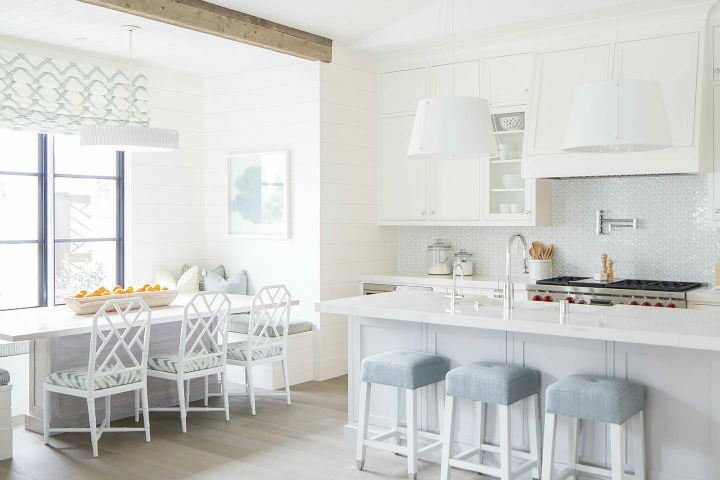 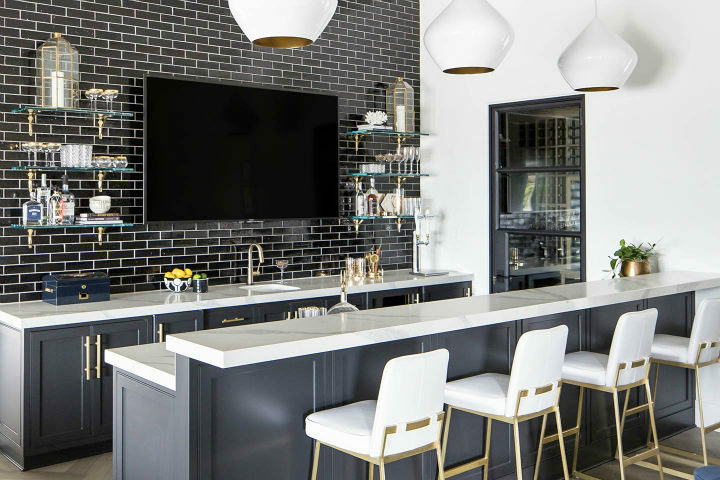 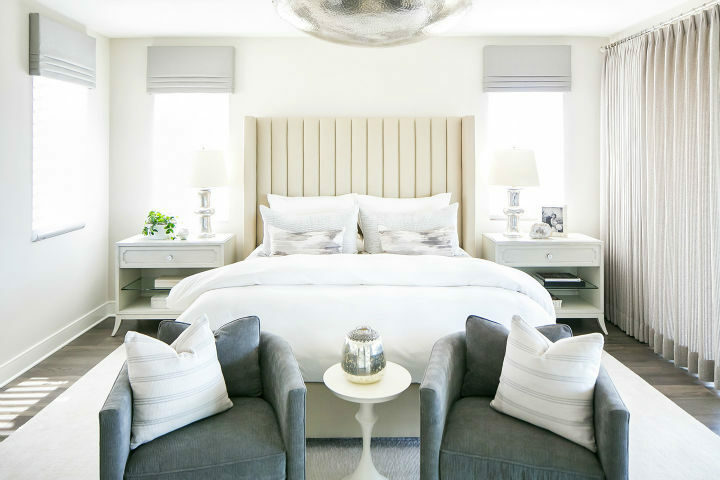 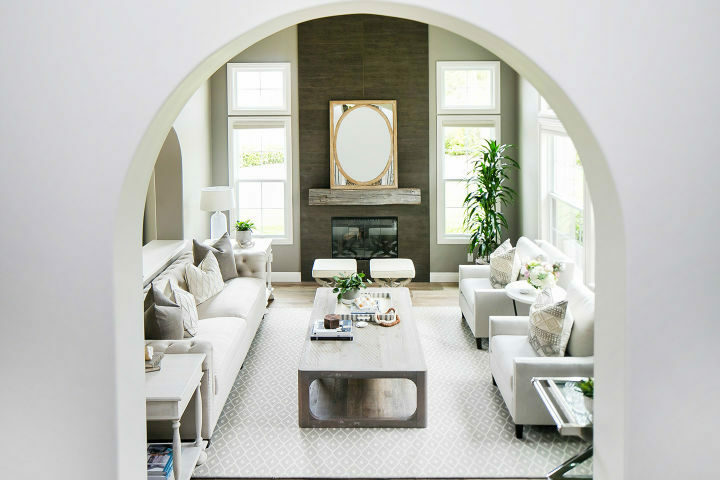 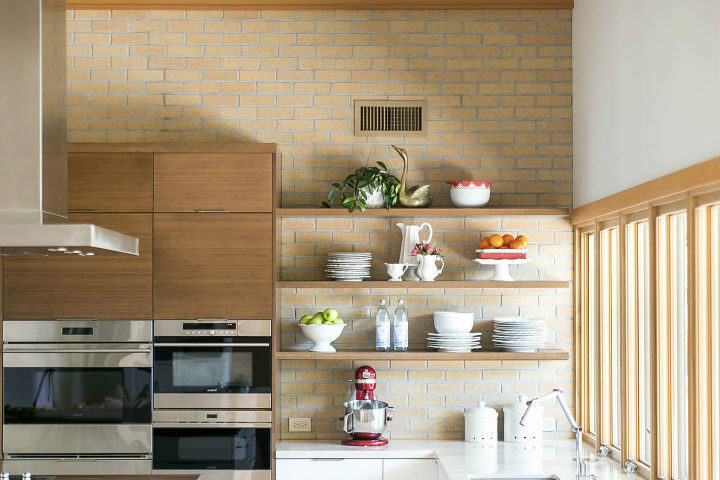 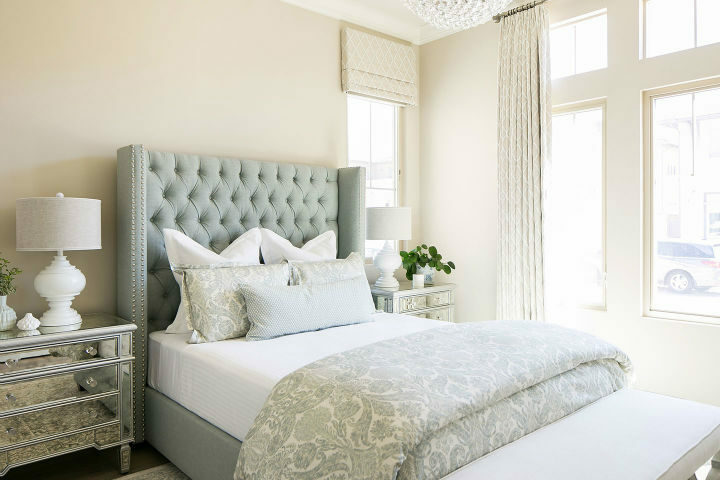 With a timeless, gracious approach to interior decorating, space planning, furnishings, remodels and new construction, the Studio works with their clients to create a unique home or business customized to the client’s needs. 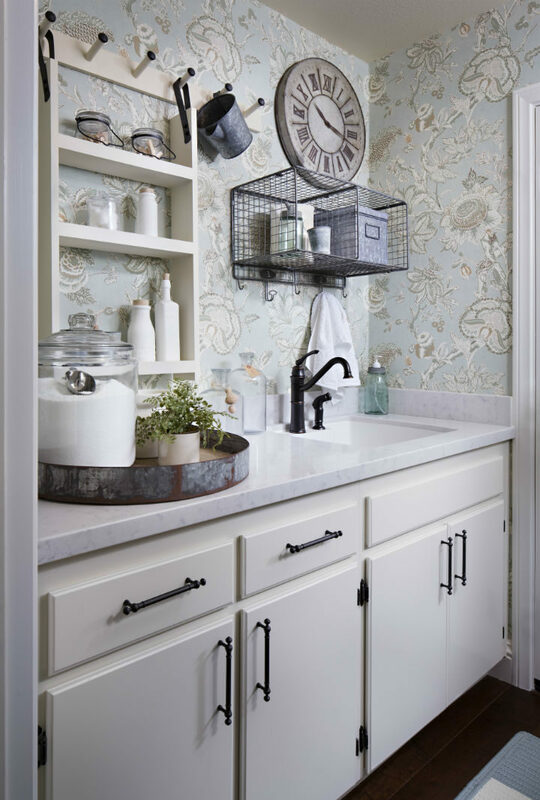 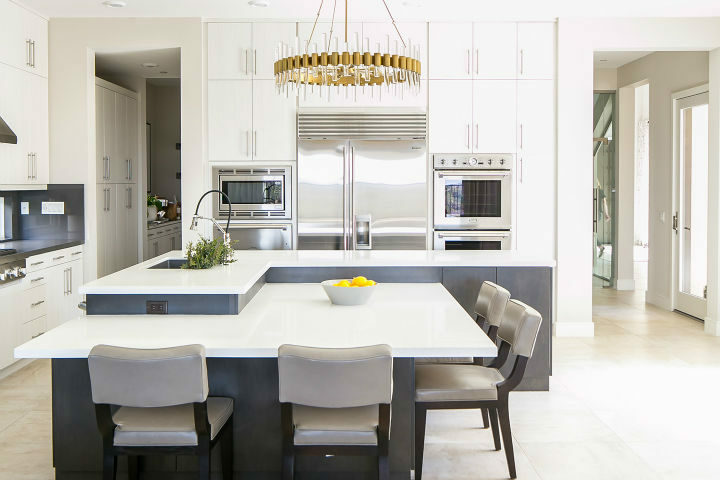 The Studio’s knowledge of best practices and current trends coupled with their collaborative style, artistry and strong process make them the go-to design resource. 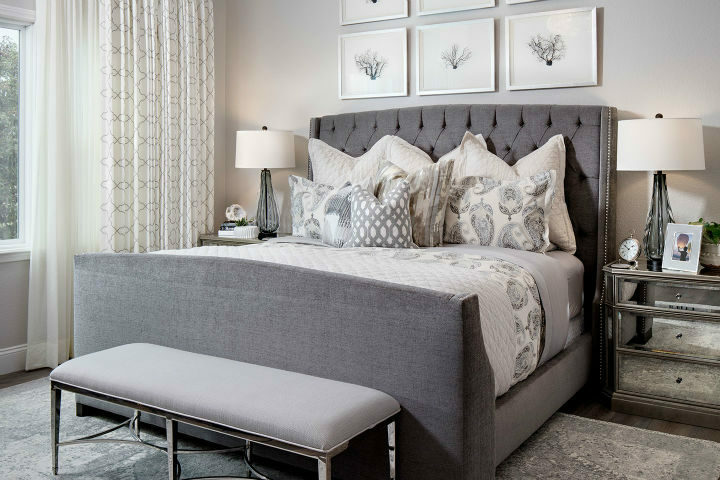 Specializing in residential interior design, the Studio is expert at crafting inspired homes. 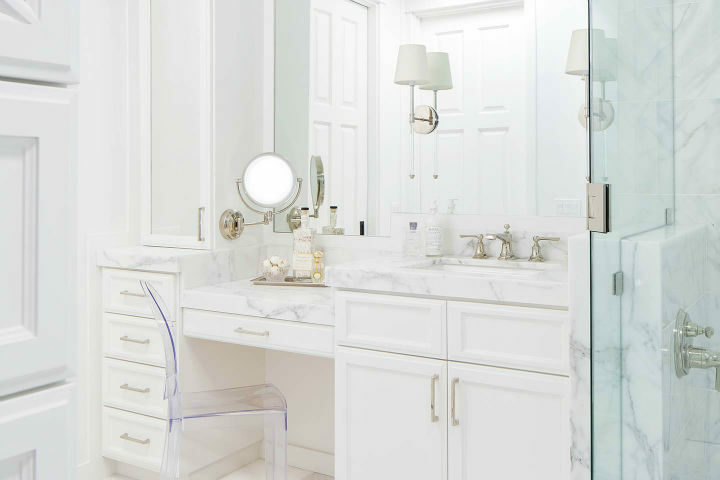 The Studio’s vision, planning, and creativity from the conceptual phase, working with both architects and builders, to implementing luxe finishing touches is the best in the industry. 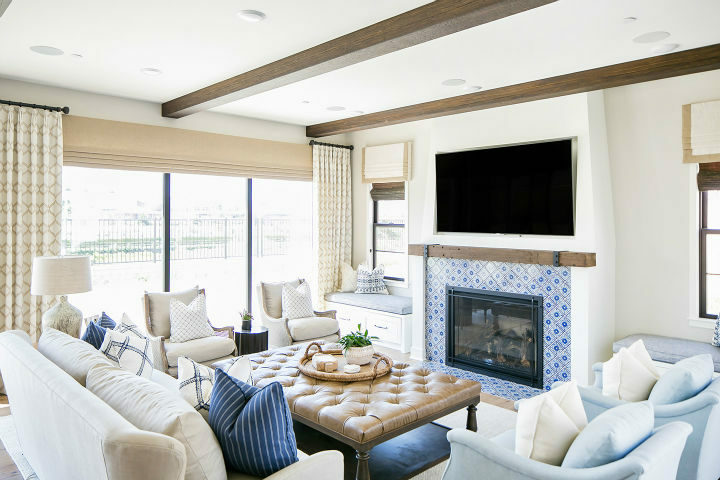 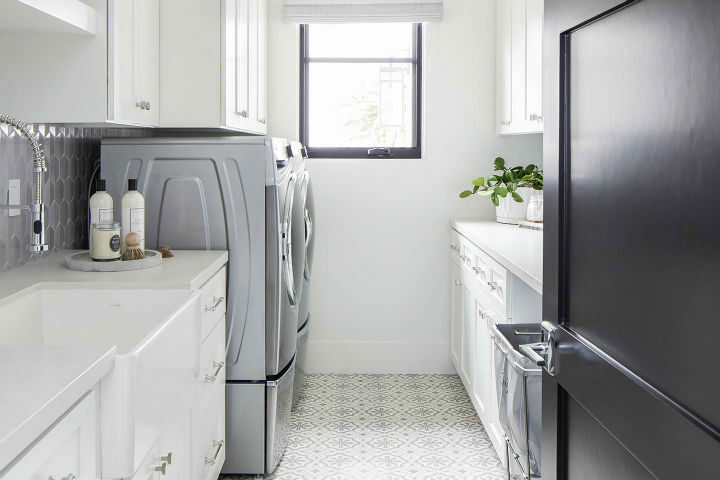 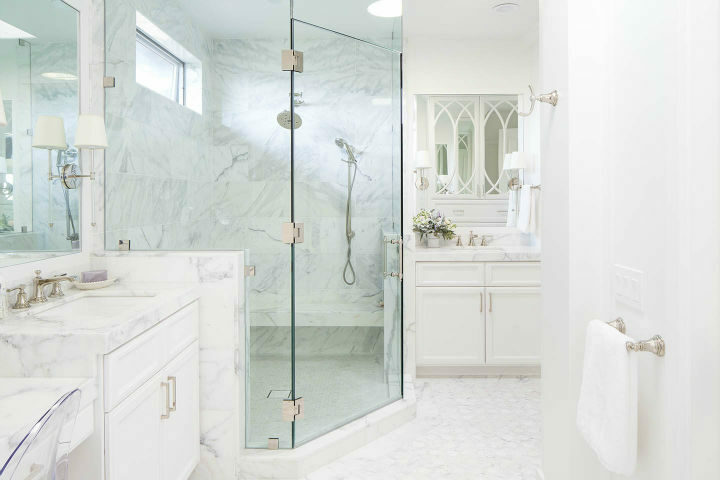 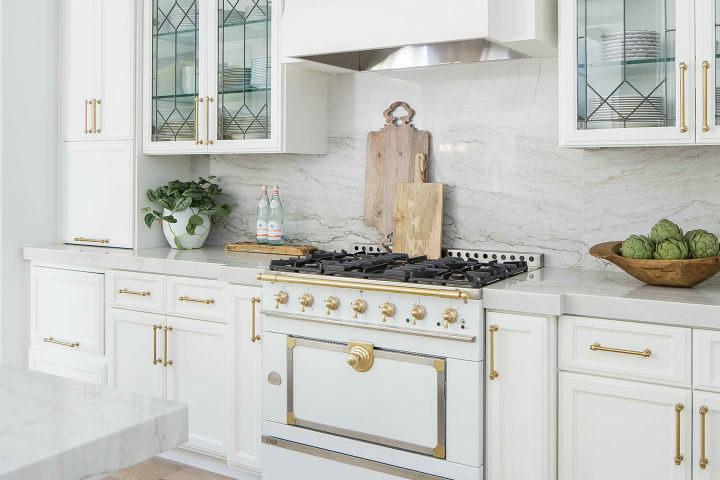 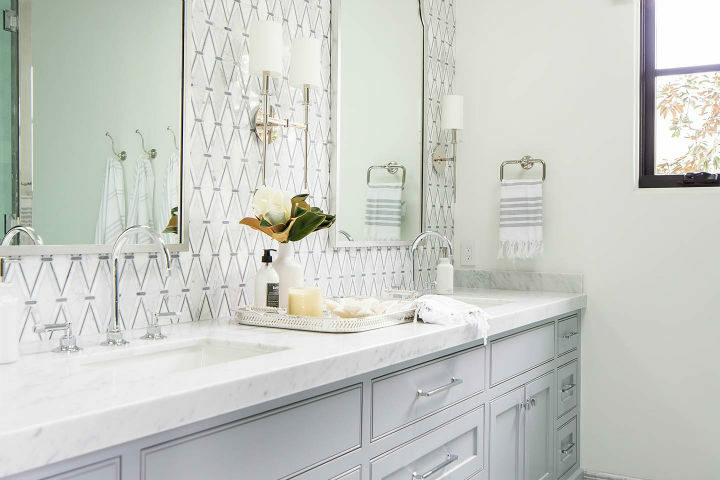 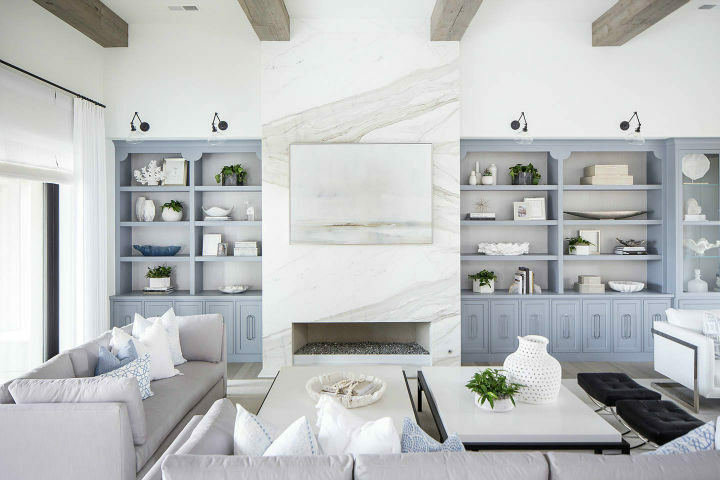 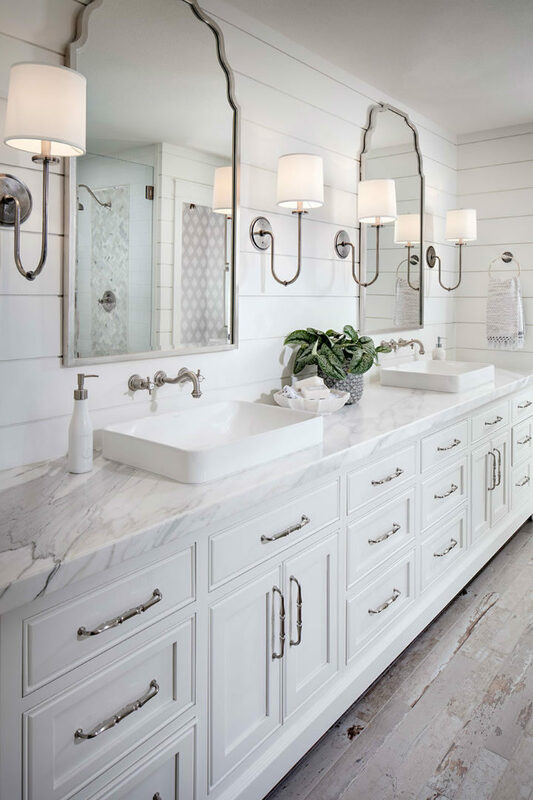 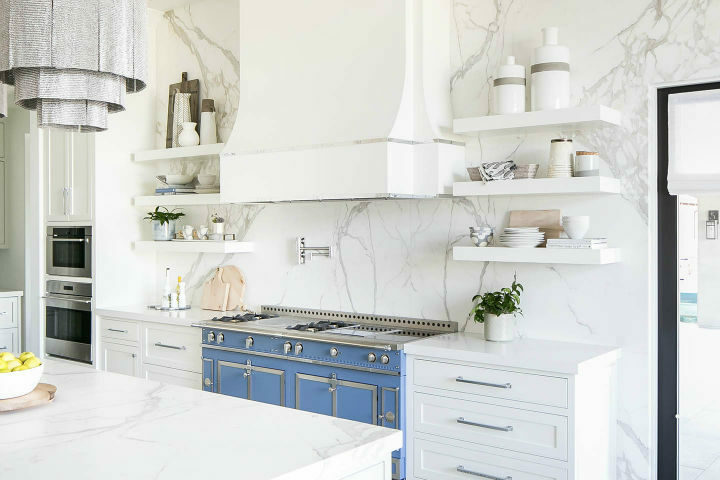 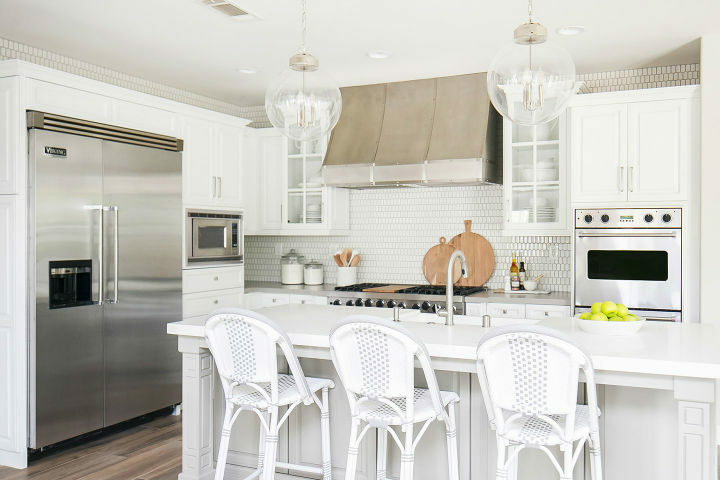 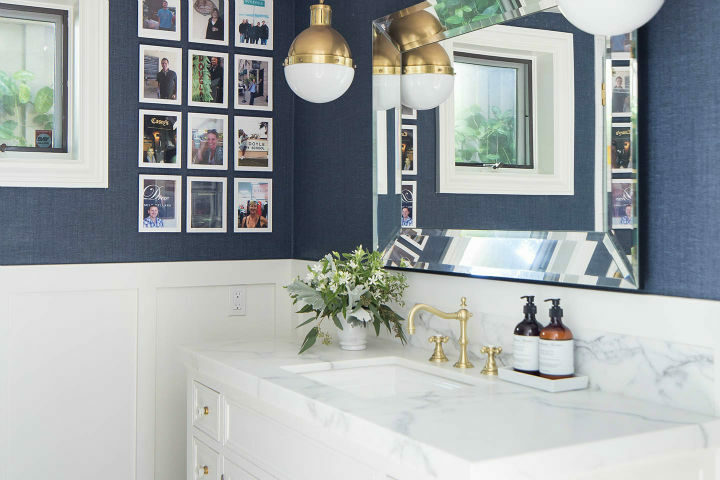 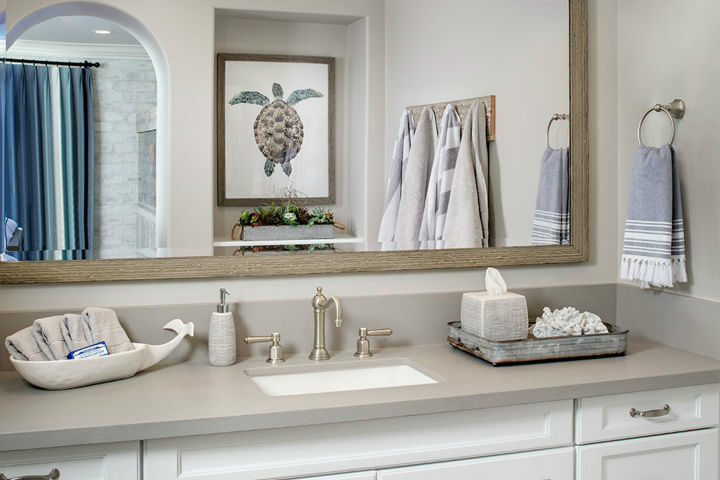 Known not only for their complete home renovations, the Studio’s San Diego interior designers are also skilled at kitchen and bathroom remodels, home decorating selection and kids rooms. 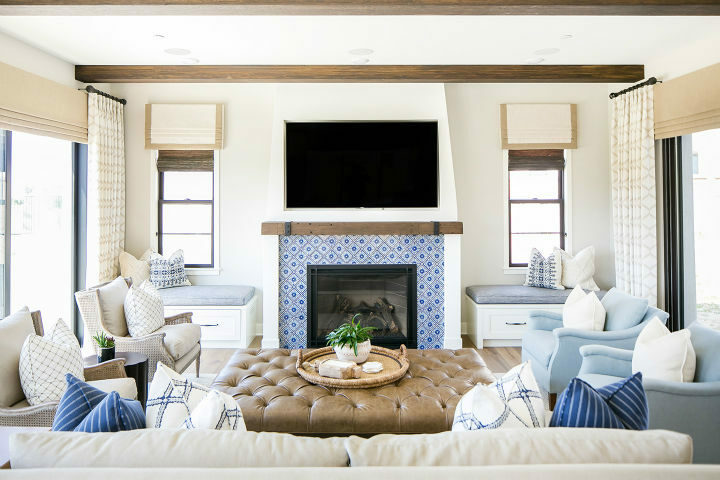 Their installations are one of a kind with special attention paid to every detail, big or small, leaving their clients in awe and in love with their home.